Do you have an account with our Forex list? Traders who open/move VALID LIVE trading accounts to PFOREX IB group can upgrade to Trading Pro/Option Pro for 2 months. NOTE: Traders must use PFOREX Member Dashboard to add the trading account(s) which are in PFOREX IB group. 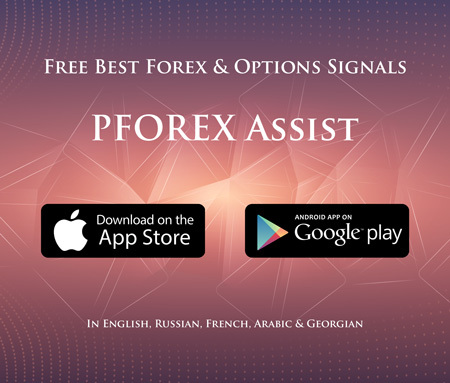 Option Pro Upgrade: Those traders, who have active trading account in PFOREX IB group in Binary Options Brokers, can upgrade their Membership to Option Pro for 1 month if they deposit at least $1000. The Membership Plan upgrade will be extended each month if trader deposits at least $1000 monthly. Trading Pro Upgrade: Those traders, who have active trading account in PFOREX IB group in Forex Brokers, can upgrade their Membership to Trading Pro for 1 month if they have traded at least 15 Lots in the prior Month. The Membership Plan upgrade will be extended each month if trader have traded at least 15 Lots in the prior month. Consider that the traded lots MUST be admitted by that certain Forex Broker under brokerage policy. They deposit at least $3000 in trading accounts that are in PFOREX IB group in Binary Options Brokers. The Membership plan upgrade will be extended each month if trader deposits at least $3000 monthly. They have traded at least 30 Lots in the accounts that are in PFOREX IB group in Forex Broker. The Membership plan upgrade will be extended each month if trader have traded at least 30 Lots in the prior month. Consider that the traded lots MUST be admitted by that certain Forex Broker under brokerage policy. For successful trades, traders must have valid and well-timed technical analysis, hence our system delivers high quality analysis instantly. Providing any changes in market speculation and analysis, updates on our technical analysis would be delivered promptly.